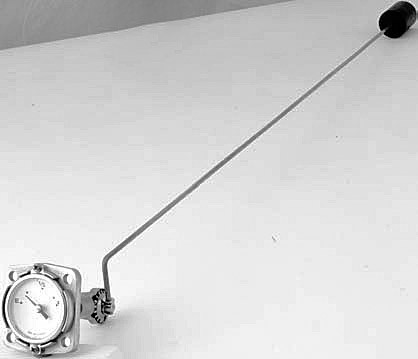 These are manual gauges with no electronics. 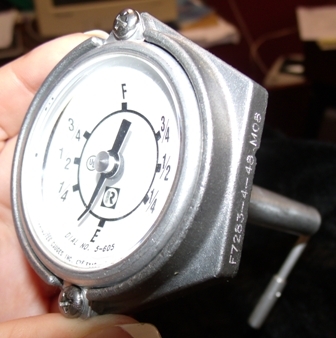 Dials on these gauges are usually viewed by looking down on to the tank. 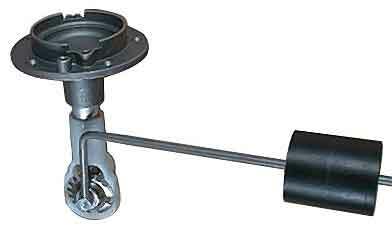 For tall tanks the sideview dials can be seen from the ground. 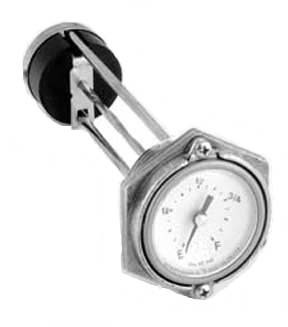 These gauges can be converted to an electronic readout by replacing the direct read dial with a twinsite dial. 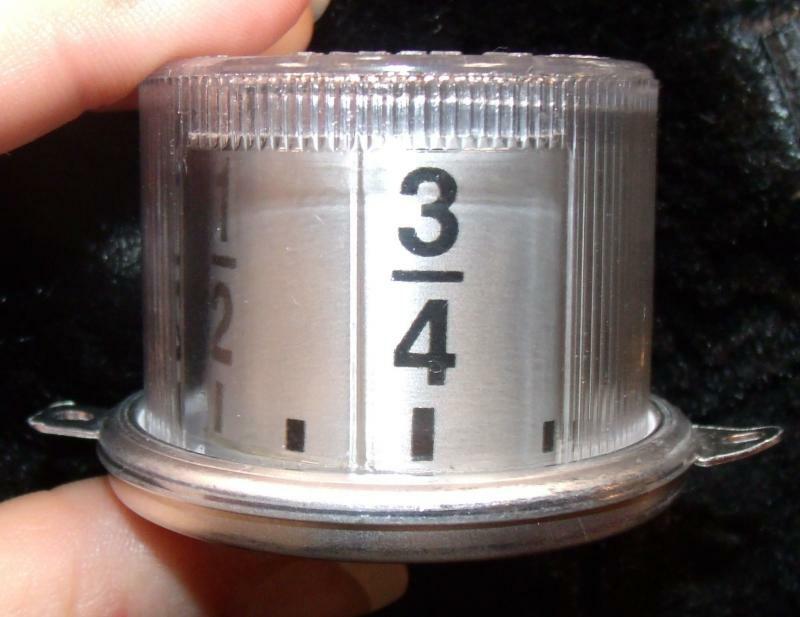 Dials are available in different ohm outputs. Standard marine being 240-33 ohms.